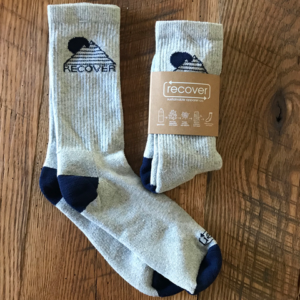 The Blue Ridge Relay is proud to announce it’s partnership with Recover Brands as the official apparel provider. Recover Brands is a North Carolina based sustainable apparel company that manufactures environmentally friendly and socially responsible apparel and accessories out of 100% recycled materials. 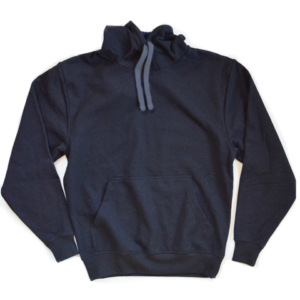 Not only are Recover products eco-friendly, they are also extremely soft, comfortable, durable and stylish. 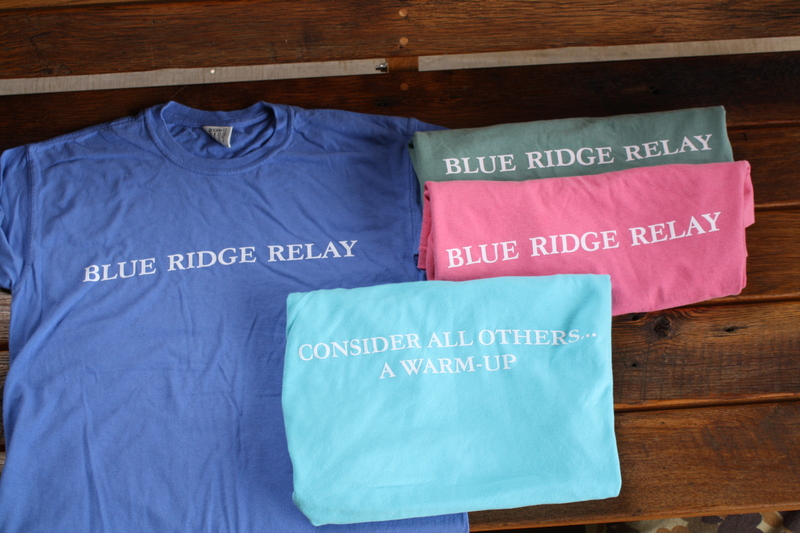 We’re excited to offer Recover race shirts and merchandise for this year’s Blue Ridge Relay. 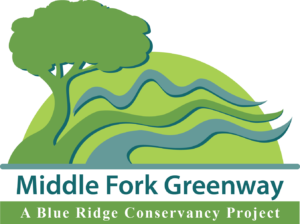 Each runner will receive the 2019 official long sleeve Recover Blue Ridge Relay shirt. Shirts are 50/50 blend and unisex sizing. 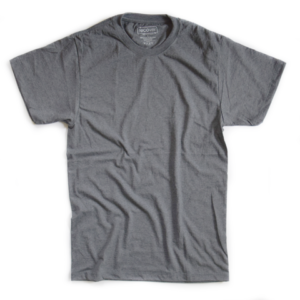 Please reference the sizing chart below. 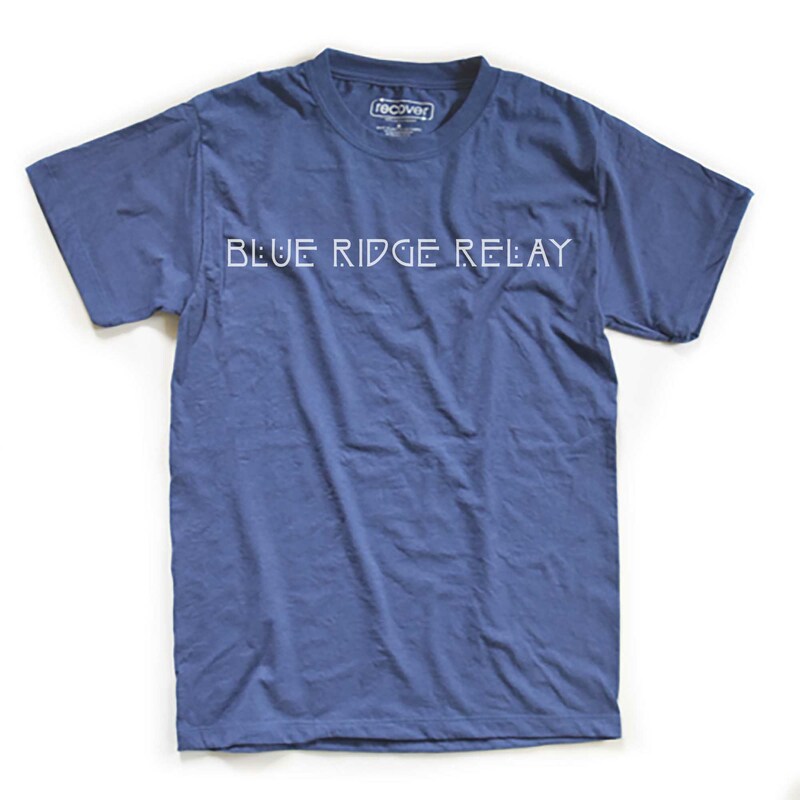 Race shirts have the Blue Ridge Relay logo and year on the front and Relay sponsors on the back. 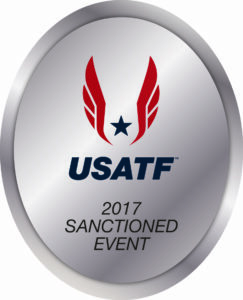 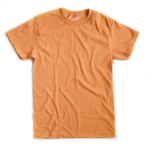 Additional race shirts (long sleeve), RECOVER Brand shirts (short sleeve), pull-over hoodies and socks can be pre-purchased for van drivers, support crew and family. 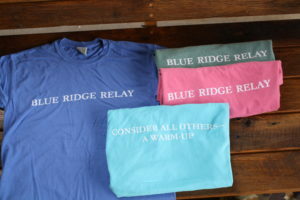 Race shirts have the Blue Ridge Relay logo and year on the front and Relay sponsors on the back. 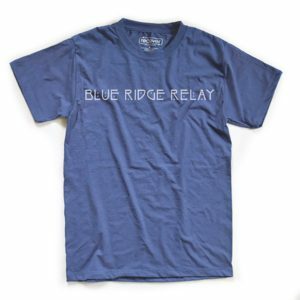 Other RECOVER apparel has “Blue Ridge Relay” on front. Orders must be received by July 29. 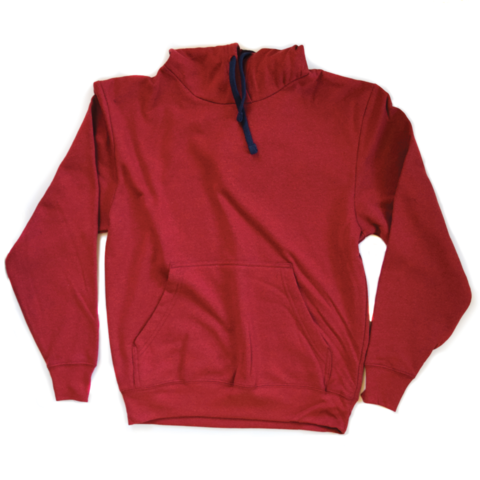 Recover Pull-Over Hoodies (“Blue Ridge Relay” on front): The super soft, comfortable hoodie. 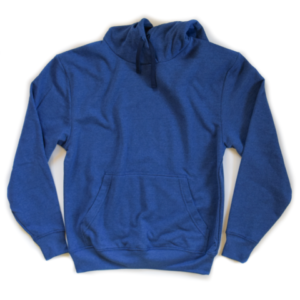 Perfect for BRR and those cool mountain temperatures, while you’re napping or strolling about at 3:00am. Recover Socks (“Blue Ridge Relay” around cuff): This comfortable and extra soft sock is just what the doctor ordered for those tired BRR feet. Perfect for casual wear when the running is done or during the breaks between your BRR legs. 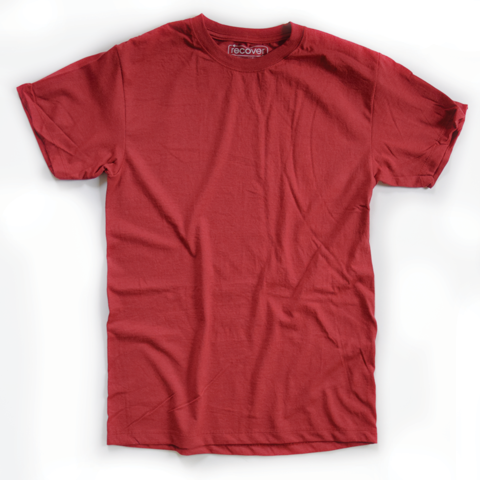 Comfort Colors: Has their newest distribution center in NC. 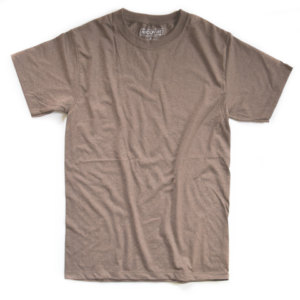 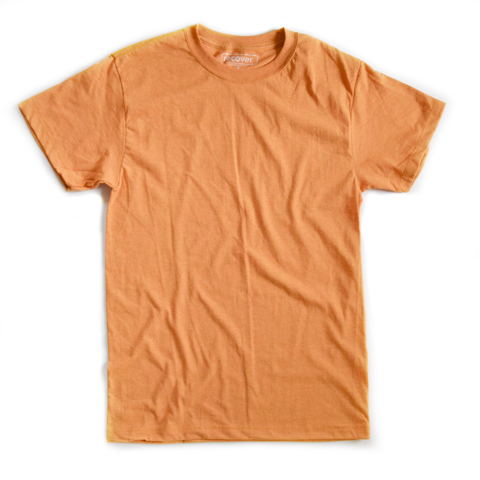 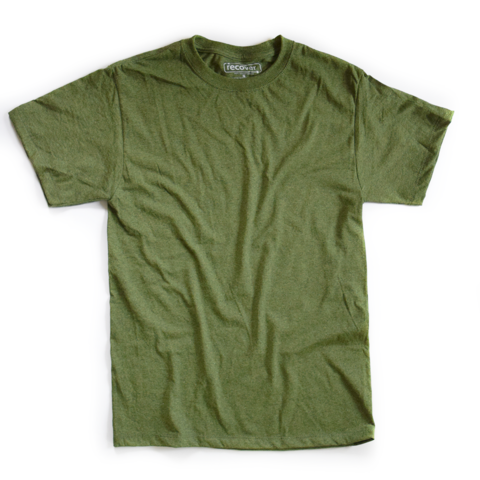 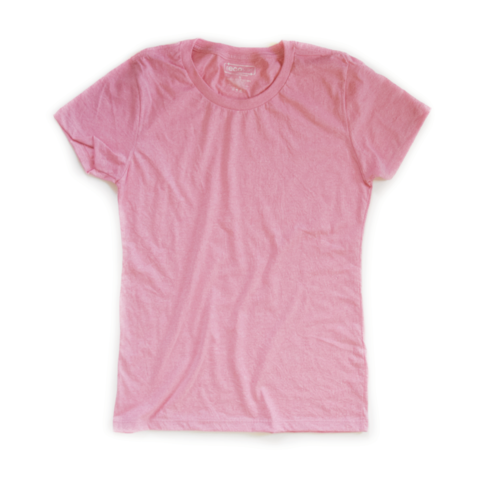 This 100% cotton shirt is pigment dyed, soft, with the worn-in look and soft hues.